The family will have all kinds of fun in the Roanoke Valley in Virginia&apos;s Blue Ridge. With our outstanding selection of museums, attractions, events, and outdoor activities, your entire family will be excited about getting to spend a Blue Ridge Day together! To help you pick out a place to stay that also offers the opportunity to relax and have some fun, we recommend one of our hotels that features a pool. The following three-day guide provides some fantastic family-friendly options for you to enjoy in Virginia&apos;s Blue Ridge. Meet some furry new friends at the Mill Mountain Zoo. 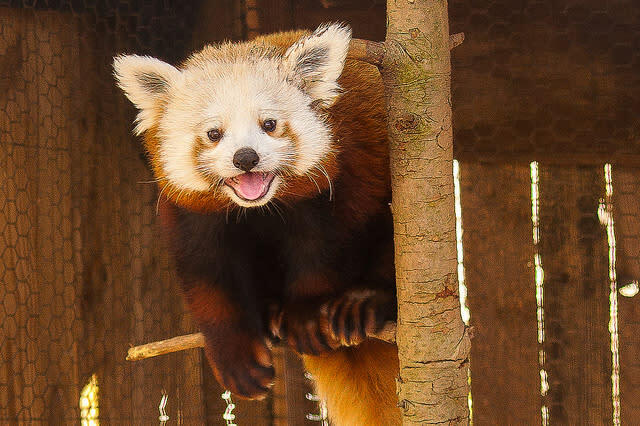 See the adorable red pandas and go for a ride on the Mill Mountain ZooChoo. Stand beneath the iconic 100-foot-tall Roanoke Star. Take in the stunning view from the overlook and go for a walk on one of the many trails that surround the star. Learn about the mountain with the exciting exhibits at the Mill Mountain Discovery Center. Make your way down from the mountain and have lunch at Fork in the Alley, a quaint neighborhood tavern with great patio space and delicious pizzas and burgers. See who gets the claim bragging rights with a round of putt-putt at the Putt-Putt Fun Center. Climb to new heights at the amazing indoor River Rock Climbing Wall. Following your climb, check out the Wasena City Tap Room, which is located in the same building as the climbing wall. It&apos;s a family-friendly restaurant with an impressive selection of craft beer and wide-ranging menu. Get an up-close look at steam locomotives and classic cars at the Virginia Museum of Transportation. Take a break for lunch at one of the many local restaurant options in the City Market Building. Explore the galleries of the Taubman Museum of Art, especially the extremely kid-friendly Art Venture section of the museum. 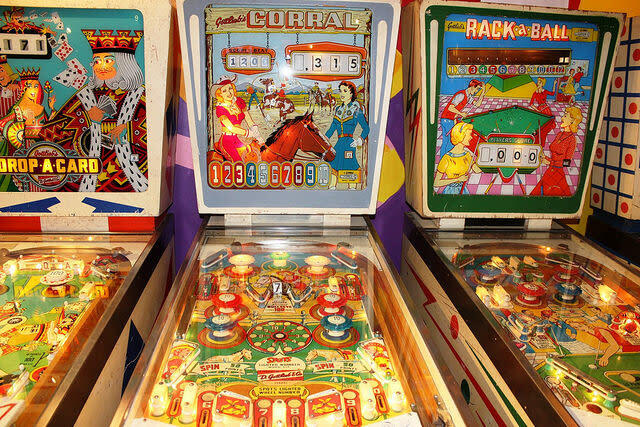 Have all kinds of fun at Center in the Square, which features aquariums, rooftop views, and multiple museums, including the Science Museum of Western Virginia and its exotic butterfly habitat, the Kids Square Children&apos;s Museum, and the Roanoke Pinball Museum. Put your puzzle solving skills to the test and see if you can beat the clock to get out of one of the challenging escape rooms at Deciphered Roanoke. Take an international culinary adventure for dinner by trying one of the many ethnic restaurants, such as Indian food at Nawab, Mexican at Alejandro&apos;s, or Lebanese at Cedars. 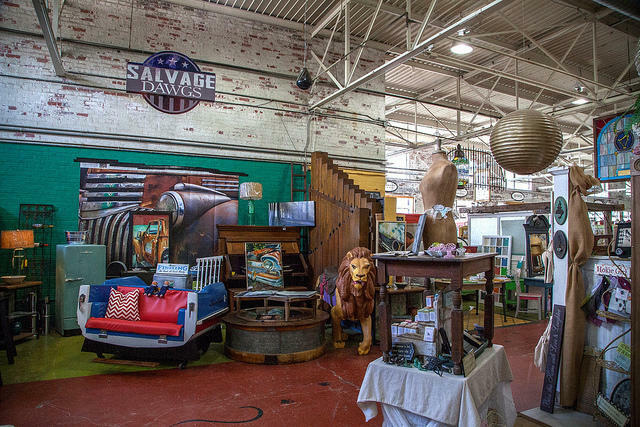 Stop by Black Dog Salvage, featured in the TV show Salvage Dawgs on the DIY Network, to see some amazing treasures. Don&apos;t forget to find Sally the Salvage Dog - the black lab who often greets visitors. Spend time enjoying the charming streets and shops of Grandin Village, including the neighborhood playground. Have lunch and some delicious ice cream at Pop&apos;s Ice Cream & Soda Bar, a 1950s soda fountain that features some fantastic grilled cheese sandwiches and locally-made ice cream. Rent bicycles from UnderDog Bikes and go for a family bike ride on the Roanoke River Greenway or take everyone on a guided excursion with Roanoke Mountain Adventures. Explore the underground with an adventure at Dixie Caverns. Wrap up the night with dinner at Mac & Bob&apos;s in Salem. This popular Main Street restaurant has won numerous dining awards and is a fun, casual atmosphere. For more options on family-friendly activities, check out our section on things to do in Virginia&apos;s Blue Ridge.